Peak Indigenous not for profits are calling for more cross-sector collaboration between organisations and corporations, as the battle to change the date of Australia Day continues. “Invasion Day” protests, organised by a number of different Aboriginal and Torres Strait Islander organisations, will take place in capital cities around Australia on Saturday, raising awareness of what Australia Day means for many Indigenous Australians, and why the date needs to be changed. 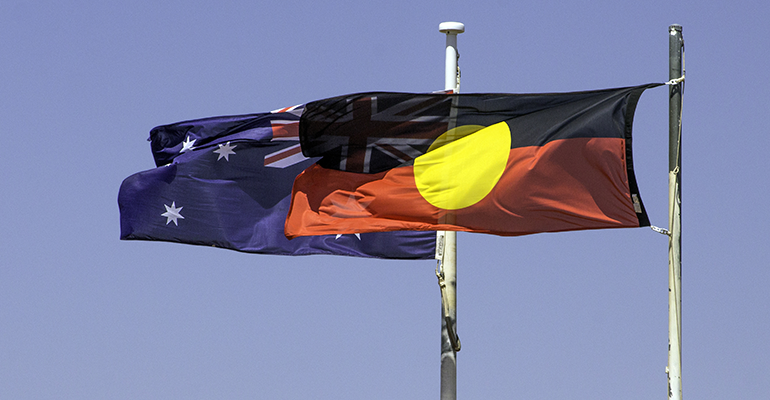 Jackie Higgins, co-chair of National Congress of Australia’s First People (NCAFP), told Pro Bono News that Australia Day was meant to be a uniting day for all Australians to celebrate, which it currently was not. “This day has been a day of invasion for our people, a day of loss of land and a loss of identity,” Higgins said. She said while NCAFP had a good relationship with other members of civil society, they now needed the support of other sectors and corporations to drive the message home. “We have a good relationship with other members of civil society and we work constantly with them… but we haven’t had any major members of [the corporate sector] coming out to support the date change,” she said. 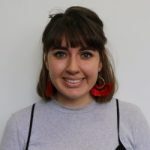 She added it was positive that high profile figures such as former Victorian premier Jeff Kennett had come out in support of changing the date, but said those in support of a change needed to stand together to make their voices heard. “It would be great to see a conglomerate of those high profile people coming together and standing with us and being able to voice their opinions,” she said. Paul Gray, acting-CEO of NSW peak body of Aboriginal child, family and community services, AbSec, encouraged the social sector to stand with their community and consider the role they played in making Australia a fairer country. “Engage with the solutions that are being put forward by Aboriginal communities and peak bodies such as AbSec around the country, and support our voices in determining our future,” Gray told Pro Bono News. He said for Indigenous Australians, 26 January was about survival. “We are still here, still passing our culture to the next generation and caring for country. Like every day, AbSec’s focus is on the rights of our children to grow up safe and strong within family, community and culture,” he said. Higgins said even though she didn’t believe the date would be changed anytime soon, as both sides of government were unsupportive of the move, it was vital that awareness around the issue continued to be raised. “I think we’re stuck between a rock and a hard place in terms of not being able to move on in any really significant way because of where government stands on this issue,” she said.